Western Life Camp was founded at a time when America was fascinated with Western movies and cowboy legends of the Old West. 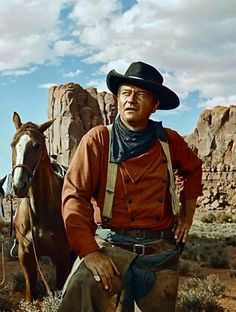 Actors like Roy Rogers and John Wayne brought the cowboy ideals to the big screen, and American youth romanticized the Wild West and cowboy culture. In the late 1930′s Western Life Camp started out as a kind of “dude ranch” where young men could learn to ride horses, shoot rifles, practice archery, and acquire skills their Wild West heroes possessed. Soon after opening, the camp expanded it offerings to include girls. 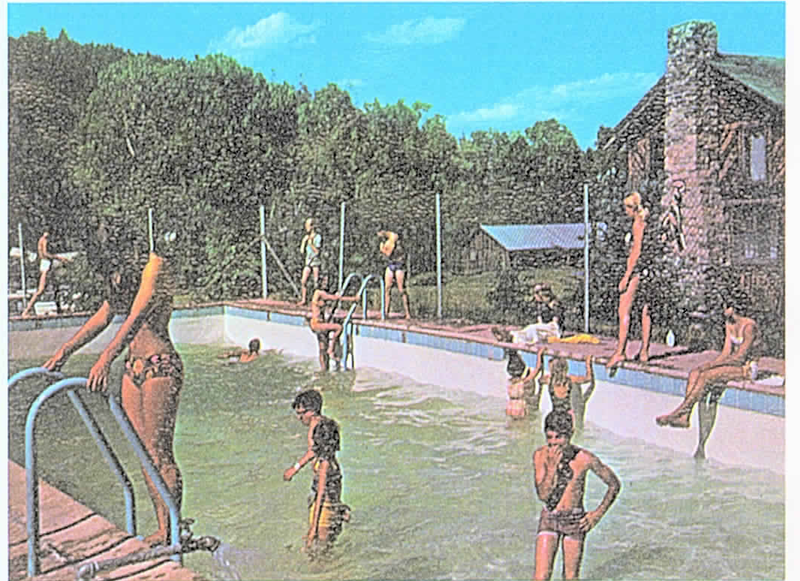 The summer camp activities evolved according to the interests of youngsters at the time: hiking, arts, crafts, swimming and gymnastics. Only 15 miles away, the city of Las Vegas was one of the wildest towns of the Wild West. Cowboy legends Doc Holiday and Billy the Kid were frequenters of the bars in the town square. Doc even operated one such establishment for a time. Teddy Roosevelt held yearly reunions for the Rough Riders armed cavalry division in Las Vegas beginning in 1899. 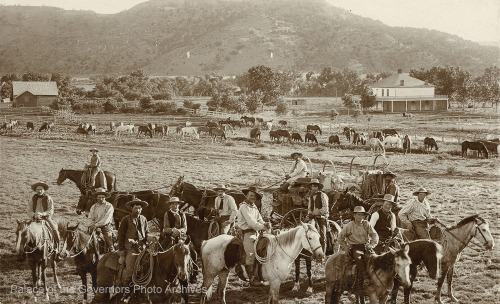 But long before that, the town began as a ranching community. 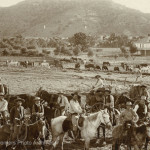 In 1835 the Mexican Government granted the area to a Hispanic family as a land grant for their ranch. So the equestrian and outdoorsman skills taught at Western Life Camp had roots in the community going back 100 years. The location of WLC is idyllic: a large grassy field bordered on one side by a mountain stream and surrounded by thousands of acres of Santa Fe National Forest. The authentic Western accommodations feature décor that harkens back to the Wild West era. 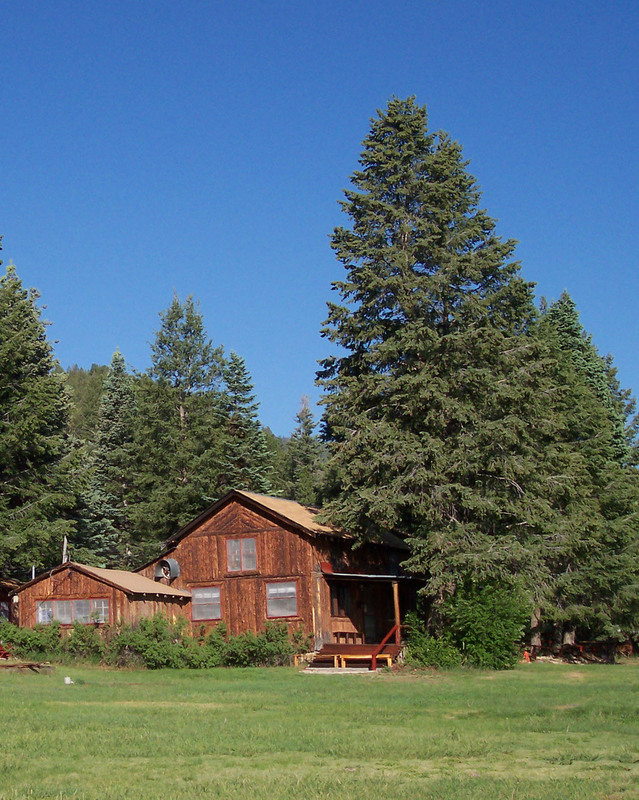 Today Western Life Camp is a summer retreat center which holds true to the pure pioneer spirit of the West. Throughout its various incarnations some things remains constant at Western Life Camp: the allure and charm of our riverside location proves the ideal place for making lasting summer memories. And folks come back year after year to take a step back in time and enjoy serenity and simplicity in our idyllic setting. 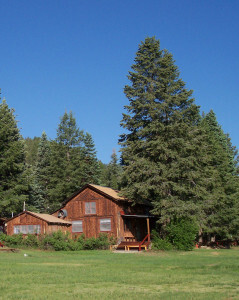 Western Life Camp has been passed down through three families of owners over the years. In the late 1930s Frank R. Phillips of Canyon, Texas started Western Life Boys’ Camp. 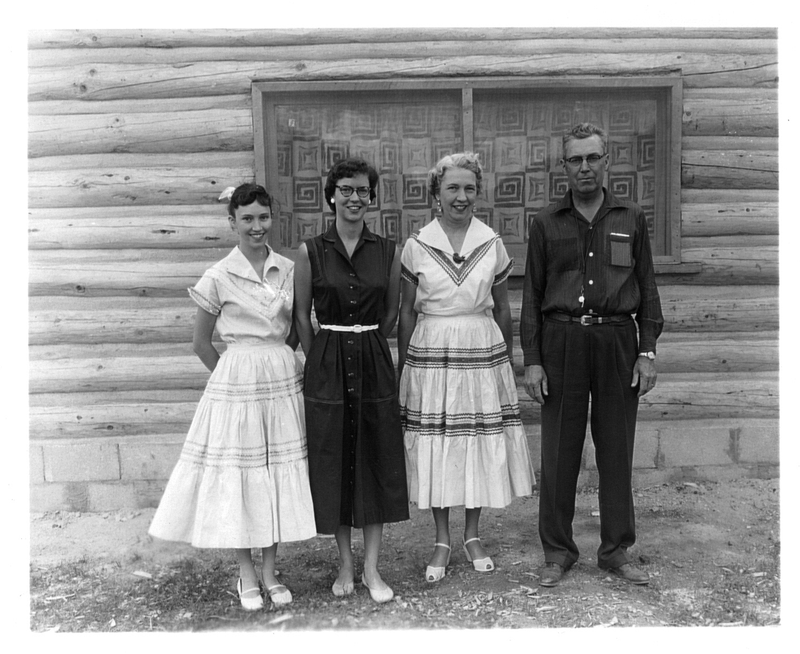 Frank, his wife and two daughters spent their summers at Western Life Camp. A graduate of Cornell University, Mr. Phillips was Dean of Agriculture at West Texas State College. He began the camp as a place young men could acquire and refine their outdoor skills. Soon after, it was expanded to include both boys and girls. Phillips used pack horses to haul the belongings of campers to the cabins, which were about a mile away from the narrow rocky road that existed at that time. 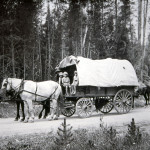 He introduced a horse-drawn covered wagon as part of the camp’s Old West décor. 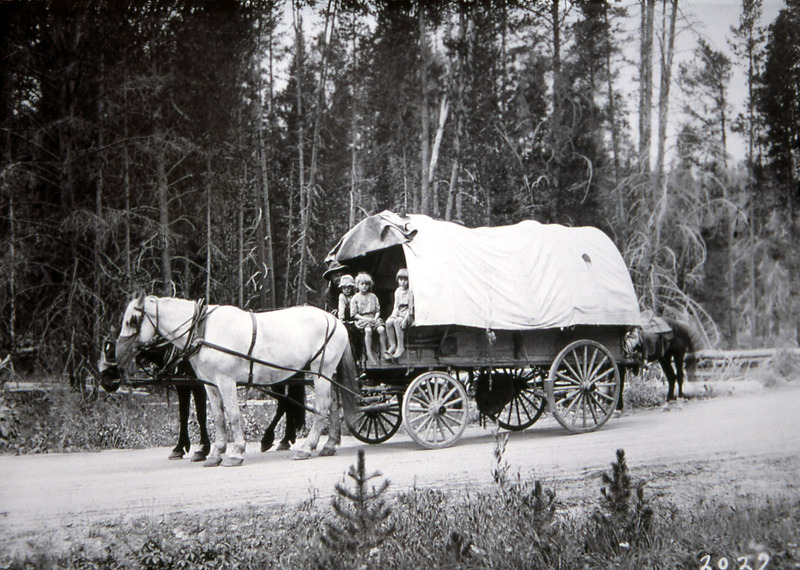 For the next couple of decades, kids rode to nearby overnight campouts in the wagon. Phillips knew the history and legends of the area and passed those stories down by way of storytelling to his staff and summer campers at weekly campfire circles. Campfire songs were passed down from generation to generation over the camp’s 70+ years of continuous operation of family owners. 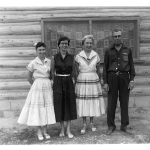 In 1955, two former campers bought Western Life Camp from Mr. Phillips: Al Smith and Booker Hays Willoughby, affectionately referred to as “General and Chief”. Both men had grown up at the camp, first as campers, later as counselors and finally as camp directors at WLC. They practically ran the operation for several years and then bought out Phillips in 1955. Both men were intrigued by the local legends and the natural beauty of the area. Smith and Willoughby, along with their wives and children, continued running the summer camp and carried on the telling of stories and legends while expanding the number of activities available. 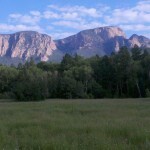 Hikes to Hermit Peak, Johnson Mesa and other destinations were added. Kids enjoyed their program so much that they would return 10 or more years in a row without missing a summer. It was not unusual for kids to attend camp from childhood into their teens, then become counselors as adults, just as General and Chief had done. 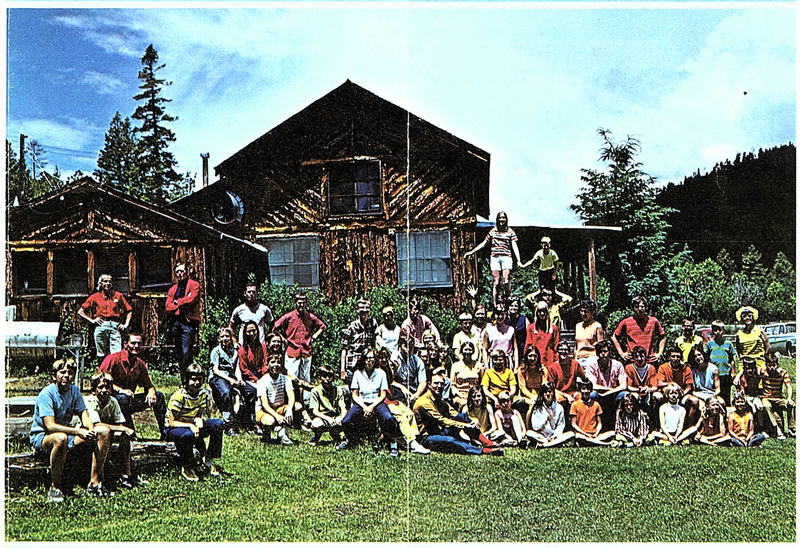 After nearly a decade and a half of direction by Smith and Willoughby, Mel and Jan Root bought the camp in 1969, along with two other investors. The next year Mel bought out his investors and the Root family took sole ownership of Western Life Camp. Over the next decade and a half, the camp blossomed into an exciting summer program including horseback riding, gymnastics, archery, riflery, arts and crafts. Weekly dances were held on Saturday evenings. Skits and other performances took place in the camp’s Rec Hall building. 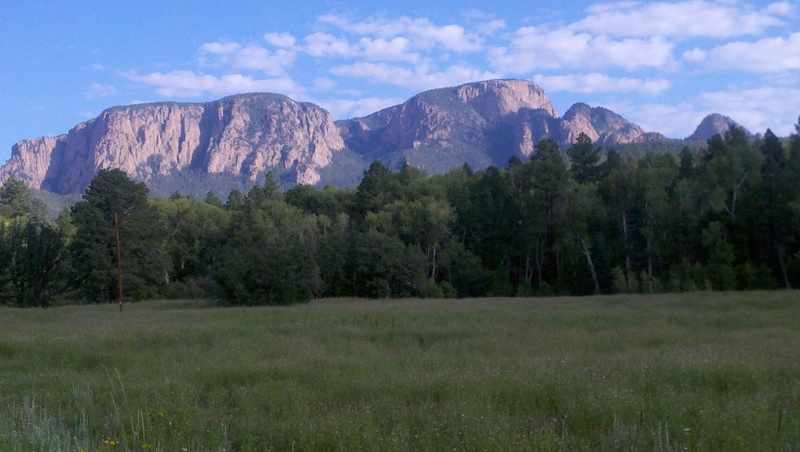 Also added were multi-day hikes to Elk Mountain, Hermit Peak and beyond. Campers were treated to relaxing soaks in the nearby Montezuma Hot Springs (see our article on the historic hot springs), and tours of the Montezuma Castle (see article). Weekly overnight camp outs were held atop nearby Johnson Mesa. There’s a trail to Johnson Mesa which begins just across the road from the camp. A few years ago the Forest Service honored us by naming this trail to “Western Life Trail”. Mel and Jan Root were mentors to hundreds of kids. Like the previous owners, they possessed the ability to connect with youth and establish trust and mutual respect. They no doubt inherited some of the loyal campers of the Smith and Willoughby era. Loyalty seemed a common thread because campers would often return multiple summers, and some would go on to become counselors, cooks, and instructors in the camp’s many activities. 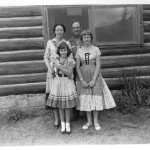 A typical camper day during this era would include choices of arts and crafts, leather working, leather stamping, horseback riding, swimming, archery, riflery with hikes of varying lengths, and an overnight on the nearby overlook of Johnson Mesa. A few campers really took to hiking and survival techniques and spent multiple nights out on the trails learning navigation, local edible plants and other natural sources. This group was called Voyager and had their own cabin, “Hill Top” with a separate schedule from the rest of the camp: a series of mutli-day hikes where they pushed themselves physically and practiced their survival skills. A typical meal might include dandelion soup (see recipe in our edible local plants article), Mel acted as camp director for several decades, and was a mentor and father figure to many youth. 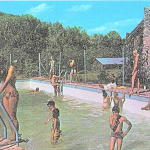 In the late 1980s Mel changed the camp into a group rental facility, for the first time changing the clientele of the camp from strictly youth to all ages. Groups of 30 to 80 people host events at WLC throughout the summer. It was not unusual for summer groups, like a local spiritual retreat, to come back over ten years in a row. A few of our favorite family reunions have returned multiple summers and appreciate our small family management, always on site and available to talk to or assist you. Other return clientele has included sports teams, scouting and outdoorsman camps, a variety of youth and adult retreats from weekend workshops to weddings. 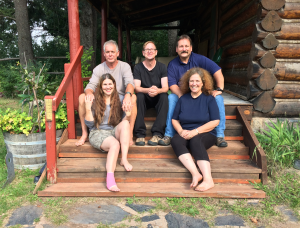 In 2013 the next generation of the Root family: Annette, Mary Kay and Mike took over running Western Life Camp, along with husbands Eric and Martin. 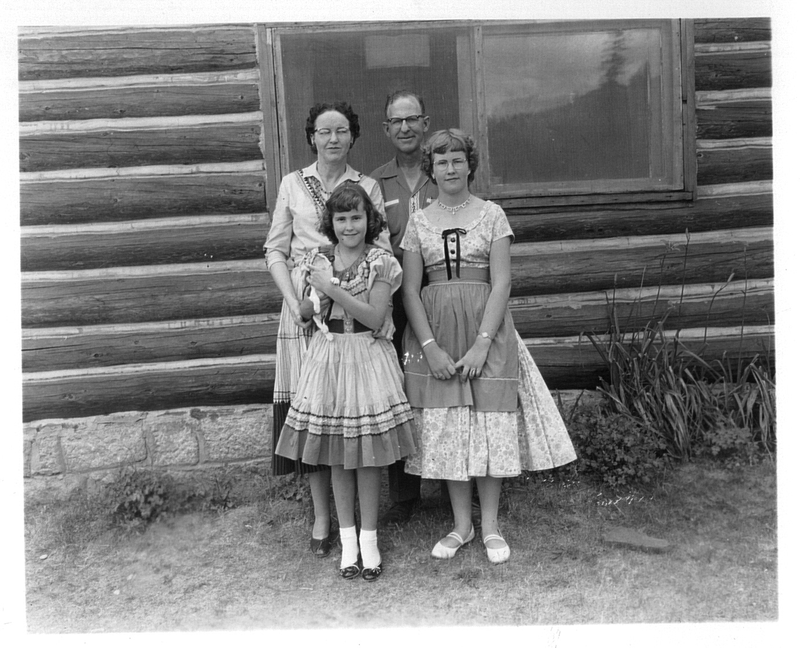 The three Root children attended WLC throughout their youth, developing a love for the outdoors; as young adults they took on more responsibility with the camp: Annette as a counselor and camp director, Mary Kay as cook and Mike with maintenance and groundskeeping. Mike, Mary and Annette spent all summer, every summer at WLC, working with Mel and Jan cleaning and maintaining, opening up cabins in the spring and winterizing them each fall. Annette’s husband Eric was a camp counselor and co-director. He was Mel’s right-hand man for maintenance, plumbing and carpentry. Mary’s husband Martin holds the record for longest journey to join Western Life Camp having moved across the globe from New Zealand to wed Mary Kay. Martin brings a deep love of the outdoors and expertise in forestry and business planning. The five co-owners Annette and Eric, Mary Kay and Martin, along with youngest brother Mike continue the traditions of family-run business and continue to run the camp as a group rental facility and unique summer destination. Take a step back in time at our pristine riverside setting and find your own special connection with the great outdoors. 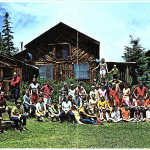 The camp is the idea summer rental place for groups from family reunions to spiritual retreats; sports groups to destination weddings. Escape from social media, cell phones, video games, text messages and TV shows. Come with us to a time when life was less complicated; a place you did not need to keep track of emails, remember passwords, or respond to voicemails. Our authentic western décor includes log and timber sided cabins, heirloom wooden floors, a piano and fireplace in our main lodge, with an heirloom Magic Chef gas oven and spacious kitchen and ample dry or refrigerated storage. 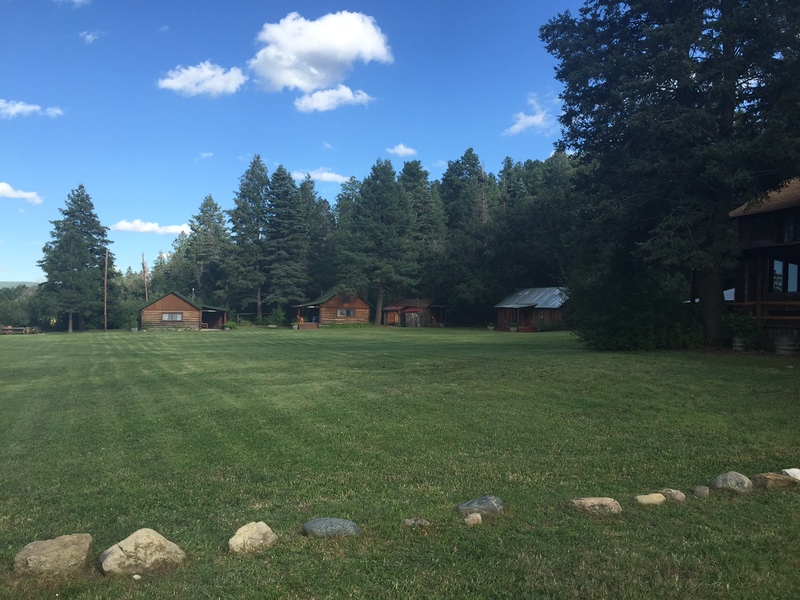 Come create your own incredible summer memories at Western Life Camp in the cool Sangre de Cristo Mountains of Northern New Mexico. Contact us for more information.